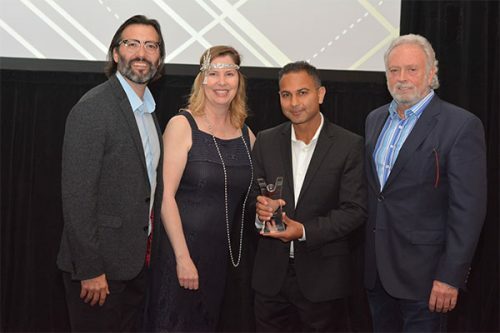 Toronto, Canada, June 22, 2018 – WSI, the world’s largest network of Digital Marketing Consultants, recognized outstanding achievement and business success by announcing its Gala Award winners at its Global Convention in Montreal, Canada. The 2018 Global Convention was attended by nearly 300 people comprising some of the company’s consultants, suppliers, industry experts, and other special guests from all over the world. 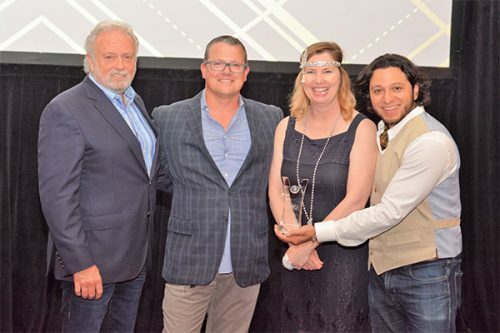 The awards were presented during the 3-day event that culminated with a grand Gala Soirée on the evening of June 16th, 2018. 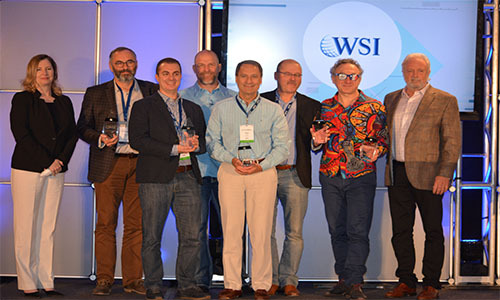 The WSI Gala Awards were given away across seven categories including Top Contributors, Top Consultants, Growth Star Awards, and WSI People’s Choice Awards. These categories recognized outstanding growth in revenue, community contributions, and client solutions delivered by WSI’s Digital Marketing Consultants during the last year. 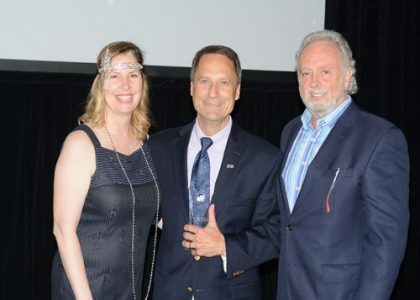 It was a momentous occasion for WSI Digital Marketing Consultant from USA, Neal Lappe who took away multiple awards including the Nick Lattanzio Lifetime Achievement Award and a Top Consultant Award! 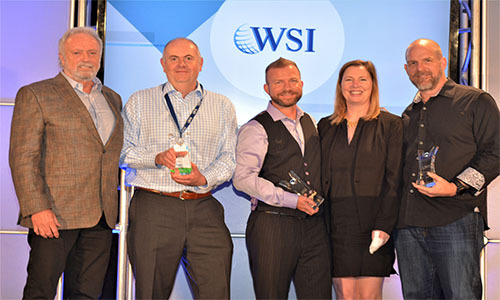 WSI also recognized its ReachLocal as its Top Performing Supplier and SharpSpring as the Top Rated Supplier. 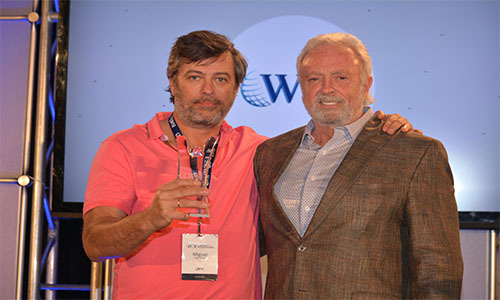 The WSI Gala Awards are organized by the company’s Home Office in Toronto, Canada and are presented at its largest training and networking event, the Global Convention. These awards have gained much popularity since its inception and are now one of the anticipated events in the network’s calendar. For more details on previous award winners and other events organized by WSI, please visit the “Media & Press” section in our website. WSI is the world’s largest network of Digital Marketing Consultants with its head office in Toronto, Canada. 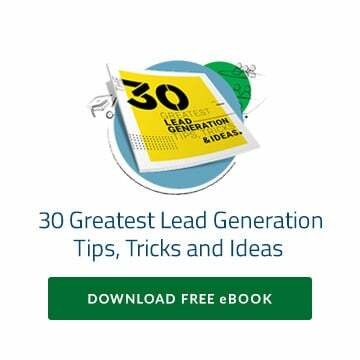 WSI Digital Marketing Consultants have helped over 100,000 businesses with their online marketing strategies. 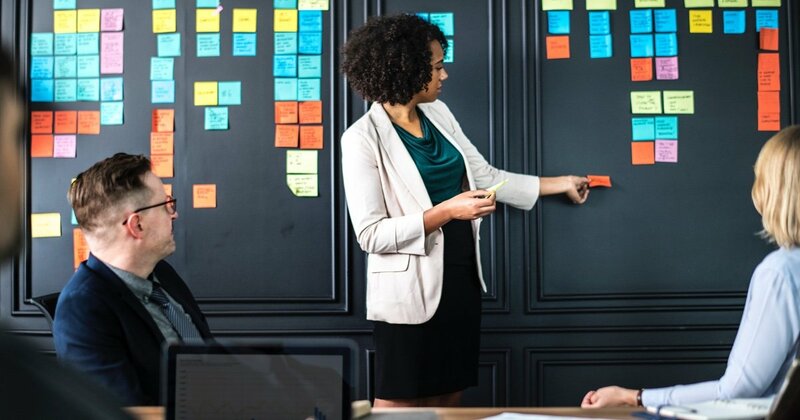 By using innovative Internet technologies and advanced digital marketing tactics, businesses can have a WSI Digital Marketing Plan tailored to their individual needs and help elevate their Internet presence and profitability to new levels. 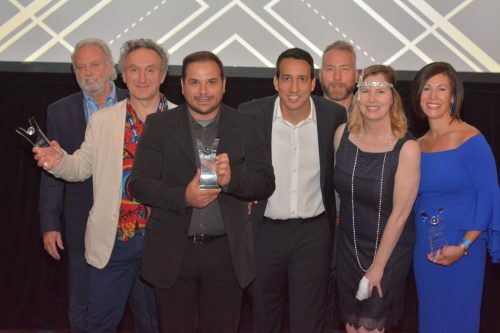 In 2017, WSI received 7 Awards at the Annual WebAwards organized by the Web Marketing Association (WMA), bringing their total WMA Award tally to 75. With the support and cooperation of its customers, Consultant network, employees, suppliers, and charitable organizations, WSI as a collective organization is dedicated to helping make child poverty history through its global outreach program www.makechildpovertyhistory.org. 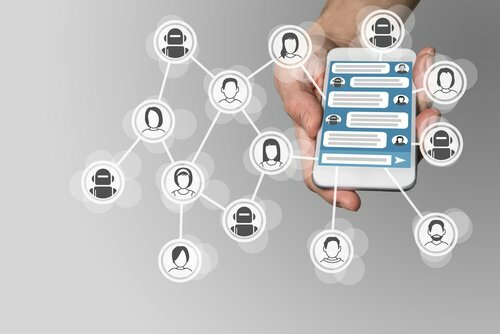 For more information about WSI, please visit our website at www.wsiworld.com and check out the digital services we offer to our clients.